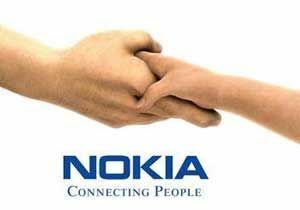 Now it should be painfully obvious to everyone that the long-term strategic plan of Microsoft to bring down and absorb Nokia worked. Many years of hard work by high-profile managers and large investments are finally set to bring home profit for Microsoft. 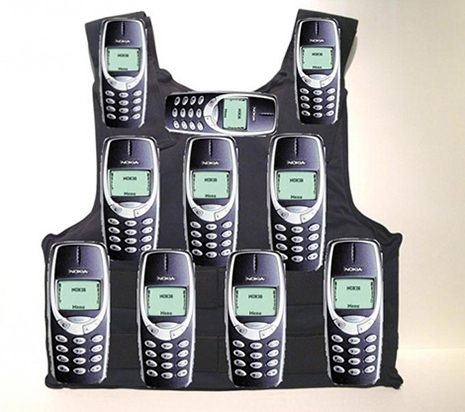 Now that Nokia is bought by Microsoft, Microsoft can finally make the mobile devices that are, well, mobile devices. They will have the technology, the market, and the people. Unfortunately, they still have to make it all work. 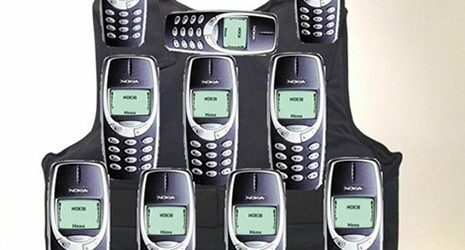 They still may run this very successful business of Nokia into the ground. And there is a high chance they will. There was a time when I was wondering if it was just a Microsoft venture, or a joint venture by Microsoft and Samsung. Actually, no, I would not go as far as to say it is all clear now. We will see how things pan out.